Awesomely fun tie photo shooting with three of my favorite people modeling and one more of my favorite people being the best assistant ever (Mia is so mature and organized, I can't say enough about how wonderful her help was). Today, a bit of turquoise. Perfect for spring, summer, Easter, and, of course, weddings. Check out this wonderful pinterest turquoise wedding board, it's just dreamy. 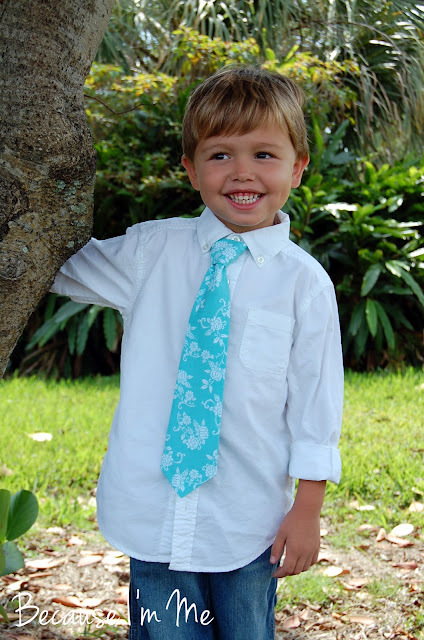 The necktie is available for boys in the shop, here. 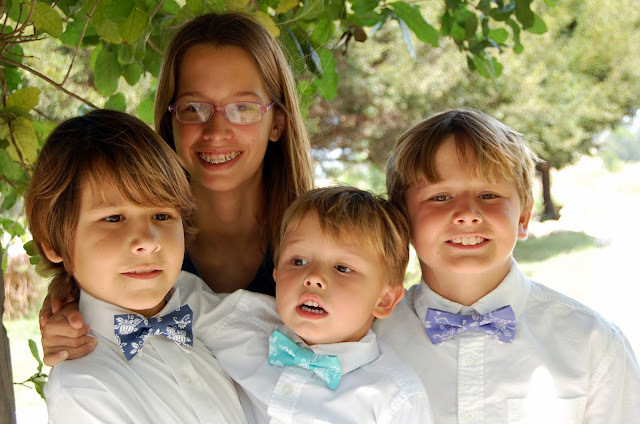 The boys bow tie here. 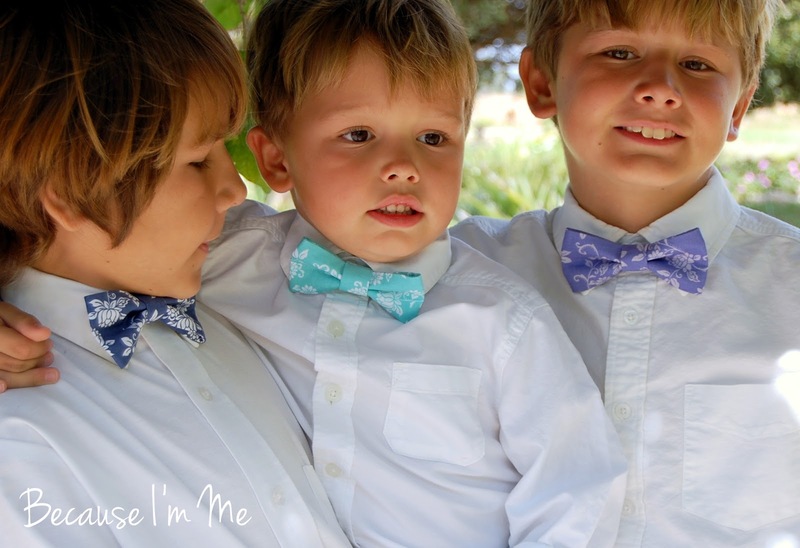 Mens "father/son" bow tie here. Mens neckties available upon request, as are coordinating girls hair barrettes and ponytail holders.